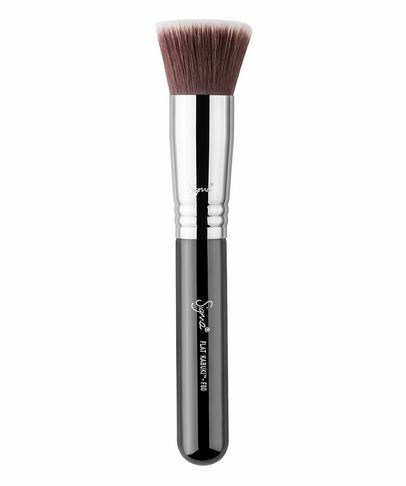 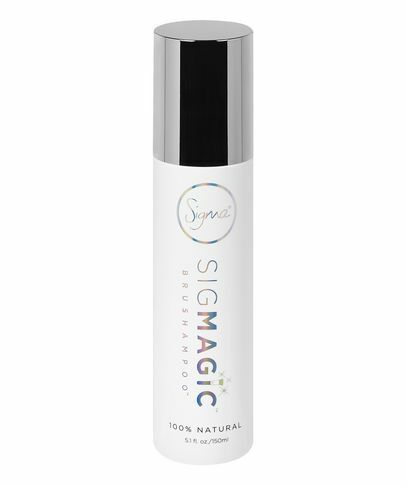 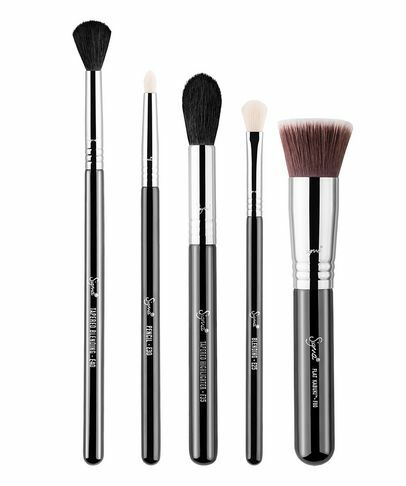 A flawless finish requires professional tools, and Sigma Brushes are essential for blending your base, blush, shadows (and, you name it!) to perfection. 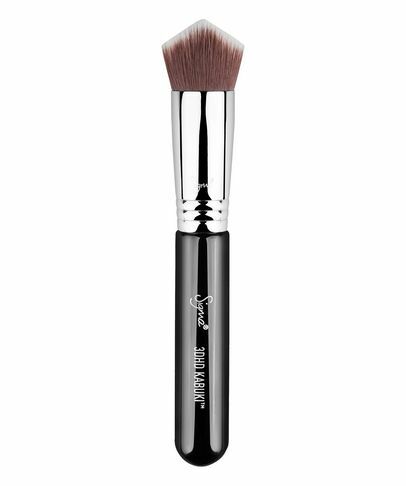 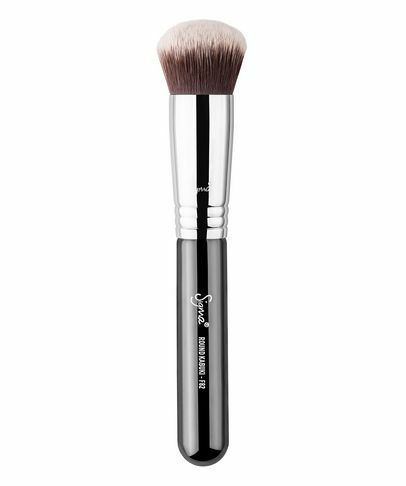 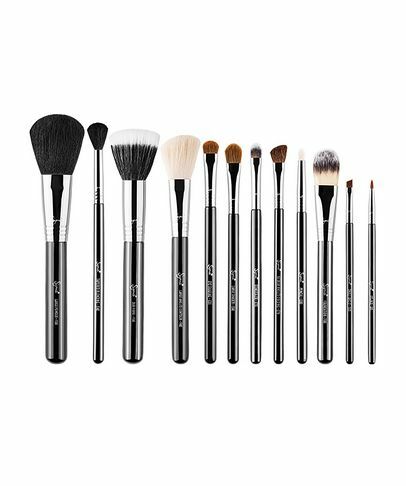 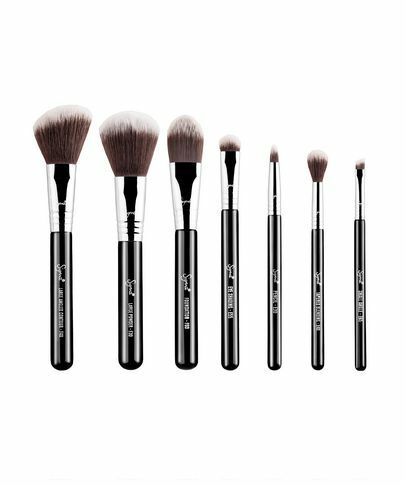 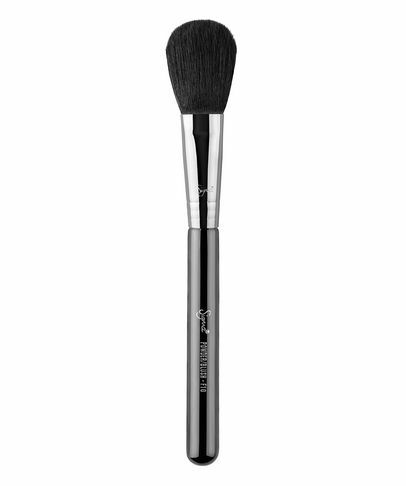 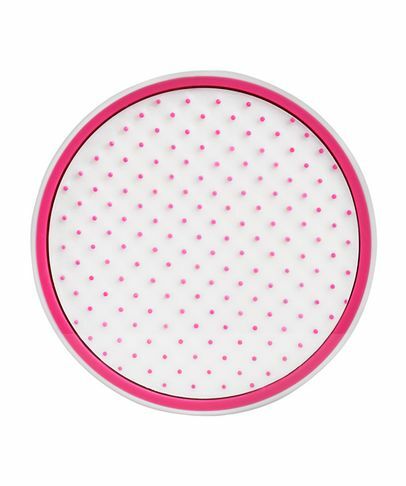 Beloved and endorsed by pro make up artists, these brushes are of the highest quality – starring super-soft synthetic bristles, ergonomic handles and innovative shapes and textures – to make ‘making up’ a breeze. 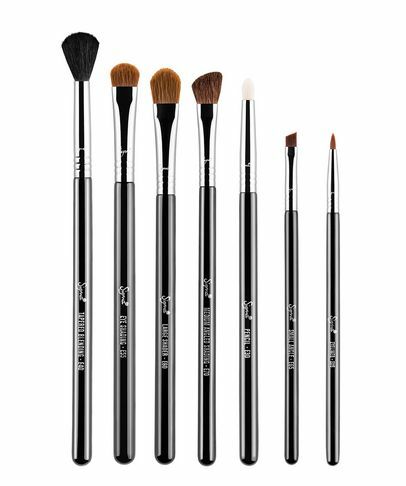 Chic and stylish, they’re essential additions to your make up application arsenal.